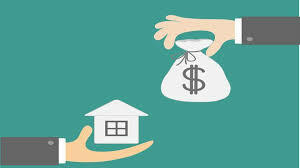 Hard money loans are short-term finances funded by private lenders for individuals with interest in purchasing real estate or residential property. Since the process involved in acquiring hard money is shorter than that of traditional banks, investors use the loan to quickly acquire property for investment. 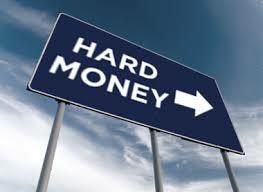 Hard money lenders do not use the same criteria as financial institutions when issuing the loan. Hard money loans are especially important for individuals who want to purchase property, do repairs and resale it at a profit. Borrowers with poor credit can also apply for the loan. This is because lenders focus more property value than the borrower’s credit score. Hard money provides borrowers with the funding they need to purchase real estate property without worrying about their credit or tax returns. Since lenders invest in the value of the property, they can willingly accept any type of collateral, provided it is profitable enough to secure the loan. Transparency also plays an important role when issuing hard money loans. Applying for hard money loan is fast, convenient and flexible, and this contributes to the high-interest rates incurred. Since the lenders are experienced, they can help not only with your investment but also finding a loan that works for you. When investing in real estate, borrowers also look for financing from lenders who value two-way communication. Borrowers can qualify for the loan on almost every property type. This includes commercial, industrial, land, single and multi-family residential types. There are also hard money lenders who offer loans on a specific type of property like commercial or residential property. These lenders have no experience on other property types, which means that they may not be able to offer loans on other types of properties. You, therefore, need to ask them about the property they are dealing with before requesting for a loan. 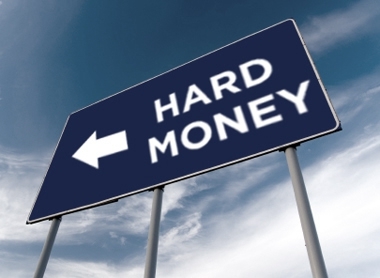 What types of deals should be used by hard money loans? Who Should Use a Hard Money Loan? 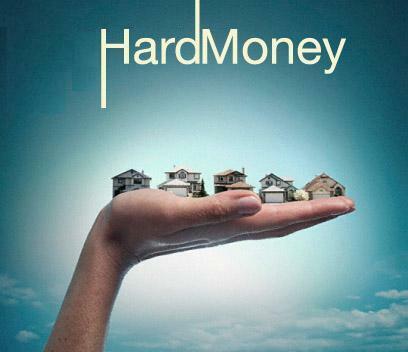 There are many reasons why real estate investors apply for hard money loans. The main reason is that hard money loans have a faster approval process. Most loans are approved within a week, compared to conventional institutions where borrowers have to wait for at least a month for them to obtain the funds. The application process also takes one or two days and there are cases where lenders can approve the loan within a day. This comes in handy for investors, especially when they want to purchase property with competing bids. Getting a quick loan will attract the attention of the seller, giving you an advantage over other buyers who go for conventional financing. Another main reason why borrowers opt for hard money loans is when their loan application is rejected by financial institutions. This may be due to foreclosure, credit issues, short sales, etc. Another factor used by banks to issue loans is the borrower’s income history. If the borrower has just started a new job, their loan request may be turned down since their income history is not sufficient, even if they have a high monthly income amount. One advantage with hard money lenders is that they look past all these concerns, as long as the borrower will repay the loan and they have enough equity on the property. As discussed, lenders are more concerned with the property value than collateral. Borrower’s credit rating is also of less concern. 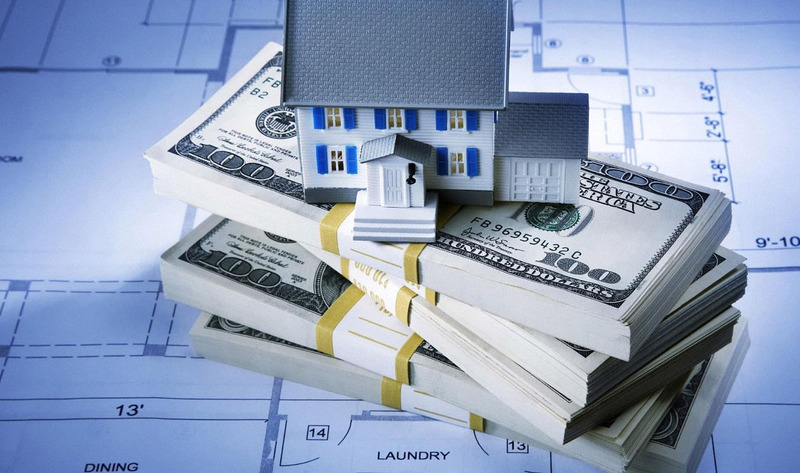 Hard money lenders also consider the plans that a borrower has on the property. They have to come up with a reasonable plan and explain how they are going to pay off the loan. This may include renovating the property and reselling it at a greater price or obtaining long term financing. There are several ways a borrower can come up with to find reputable lenders in their location. Among them is the use of Google search. Google offers a platform where you can get a variety of lenders in your location and choose the most reputable ones based on their reviews. Also, you can attend real estate investor club meetings within your locality. These meetings tend to attract a number of lenders looking for clients. Additionally, you can ask other real estate investors for recommendations. One of the benefits of working with private money lenders is that the loan will only take a few days to be approved. It is therefore important that you work with a lender who is responsive. If you find perfect property, do not risk working with a lender who takes time to respond and approve the loan. In every transaction you make, it is important to be aware of all the steps and costs involved. Look for a lender who will ensure that you are always informed. They also must follow the state regulations on loan origination process. This is one of the most important things to consider when looking for a lender. Rather than comparing the rates of private money lenders to those of conventional institutions, you need to compare the rates offered by different private lenders within your location and borrow from the one who offers affordable rates. With hard money loans, investors only have to submit the required documents and get loan approval in a few days. Private money lenders also have flexible terms of payment, which is never the case with financial institutions where lenders strictly work with the laid down terms. Private lenders offer room for discussion and borrowers can repay the loan with terms that are suitable for them. There are very few requirements for hard money lenders to get your loan approved. As much as you have more than 20% equity in the property and a high-value asset as collateral, there are higher chances that you will qualify for the loan. With conventional institutions, you will have to incur prepayment penalties in circumstances where you repay the loan before the maturity date. But this does not happen with private money lenders. If you decide to repay your loan before the agreed date, you can always do so without worries of being penalized. Compared to traditional banks, hard money loans come with higher interest rates. Since the lenders do not focus much on the borrower’s income, credit history and other financial records, they tend to take a great risk when issuing the loan. This is, in turn, compensated by increasing their interest rates. Borrowers should, therefore, compare rates and loan terms before committing to the loan. Most hard money loan term is restricted to 1-2 years. Longer loan terms may be risky to the lender since they are not sure of interest rates adjustments. Many borrowers and investors tend to look at this requirement as a hindrance for the loan to be approved. There are various shortcomings that lenders overlook in the investor’s record when issuing the loan, but they have to make sure that the investor has a certain percentage of equity in the property. With banks, more focus is given to credit reports, income and FICO scores when issuing hard money loans, whereas private lenders give more weight on real estate collateral. If the borrower does not have enough equity in the purchased property, lenders will be taking all the risks. If something goes wrong on the property, the investor may stop to repay the loan and walk away if they have not invested much in the property. This is one thing that lenders try to avoid as much as possible. With sufficient equity or down payment on the property, the investor will have to stick to it, no matter what the situation. In real estate clubs and investment circles, talks about the benefits that come with hard money loans are common. But for new investors, there can be confusions on how important these loans really are, with most of them being discouraged by the high interest rates. A number of people who are also thinking of applying for the loan should know that it should be an investor’s last resort. 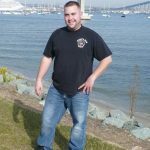 But as much as some shortfalls may occur with less reputable companies, most hard money lenders try to come up with an agreement for both the borrower and lender to benefit. This makes the whole process more convenient and stress- free. The loan can also be a lifesaver for borrowers who do not have an alternative source of borrowing. By understanding how hard money loans work, you will eventually realize that they are the best way to go when purchasing real estate investments, especially for fix-to-flip and property with multiple buyers. Previous Previous post: Emergency Loan: When to take it and is it worth It?